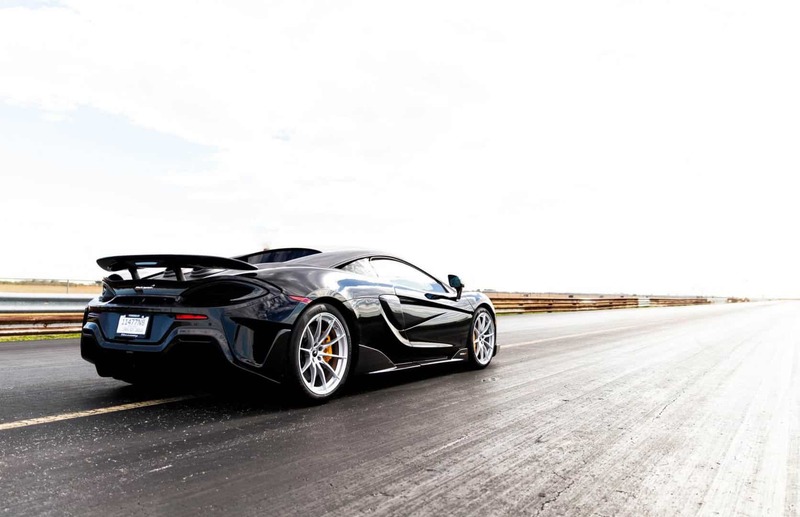 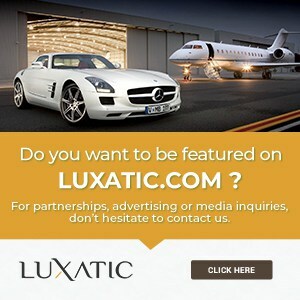 Home » Cars & Bikes » Hennessey Plans to Take the McLaren 600LT to 800 Horsepower! 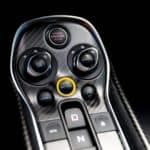 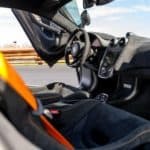 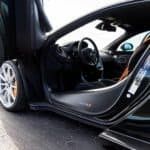 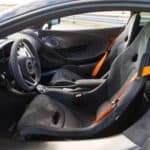 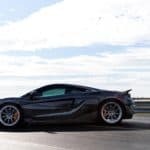 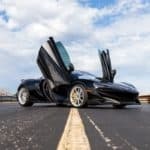 America’s first McLaren 600LT landed at the renowned Texas-based tuner Hennessey Performance late last year, and John Hennessey and his brilliant team have started to work their magic on it ever since. 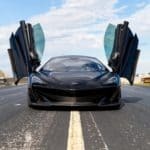 They’re almost ready to show the world what they’ve done to this blacked-out beast, and the official HPE800 moniker should give us a hint or two. 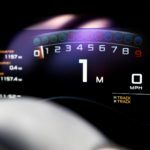 Each car introduced by Hennessey with the HPE800 moniker has over 800 horsepower available on tap, and we’re talking about a good company here – the Dodge Charger SRT Hellcat, several Ford Mustang GTs, a Chevrolet Camaro SS and many more. 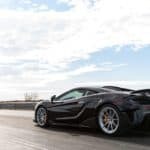 Hennessey’s team has already managed to take other McLarens to new heights, offering several upgrade packages for the 570S and 570GT, with pre-selected performance tweaks. 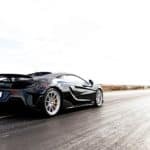 But the 600LT seems to go at a completely new level, with a more extreme aerodynamic look, a lower sport suspension and of course, a lot more power under the hood. 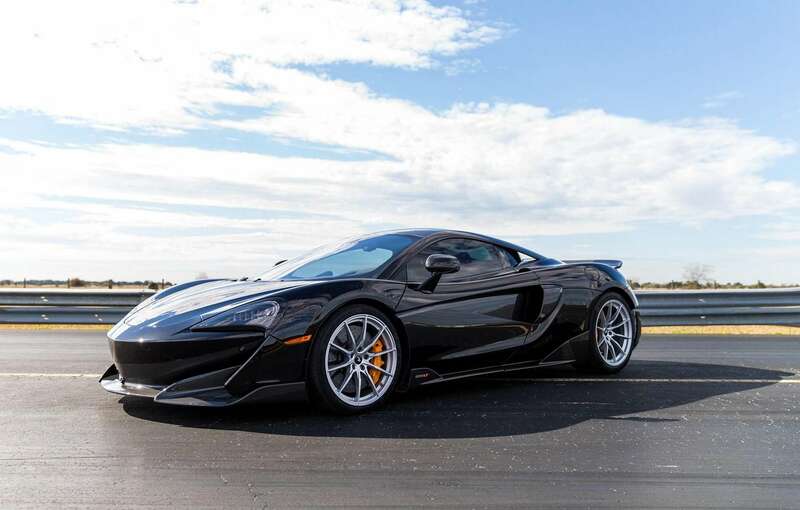 If this 600LT will come with over 800 horsepower, it could easily beat up its bigger brothers, the 720S and Senna, which have 710 hp and 789 hp respectively. 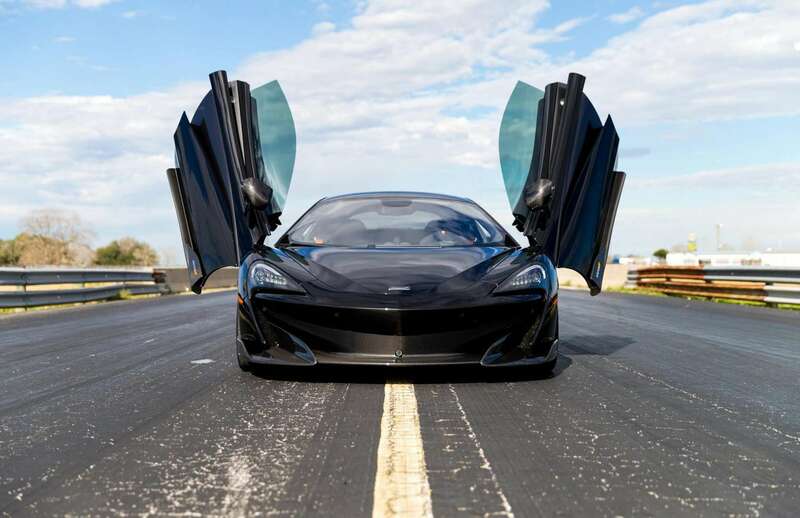 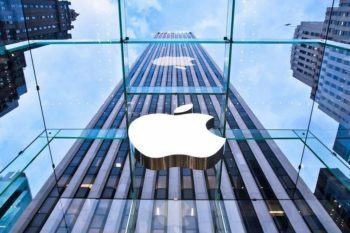 The car’s 3.8-liter twin-turbo V8 engine is normally pulling out 592 hp and 457 lb-ft of torque and even though the 600LT is part of the brand’s Sports Series lineup, it offers supercar performance. 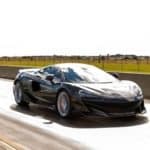 The stock McLaren 600LT needs just 2.9 seconds to sprint from 0 to 62 mph (0-100 km/h) and it could reach a breathtaking top speed of 204 mph (328 km/h). 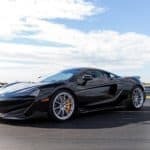 But when you think Hennessey Performance managed to add more than 200 horsepower to this beast, you just know this thing will be ridiculously fast. 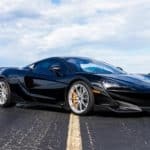 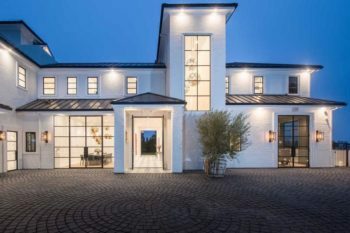 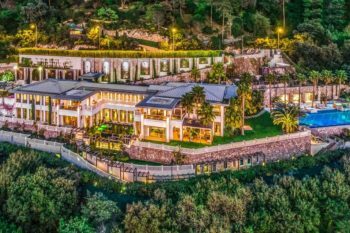 We’re looking forward to find out more details about Hennessey’s latest project.